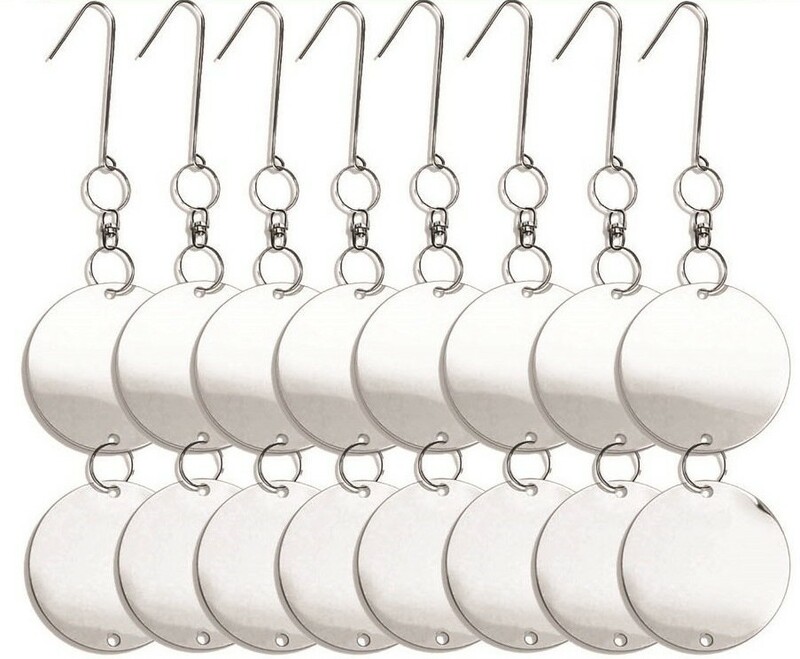 Bird Repellent Discs: The Best Woodpecker Deterrent! 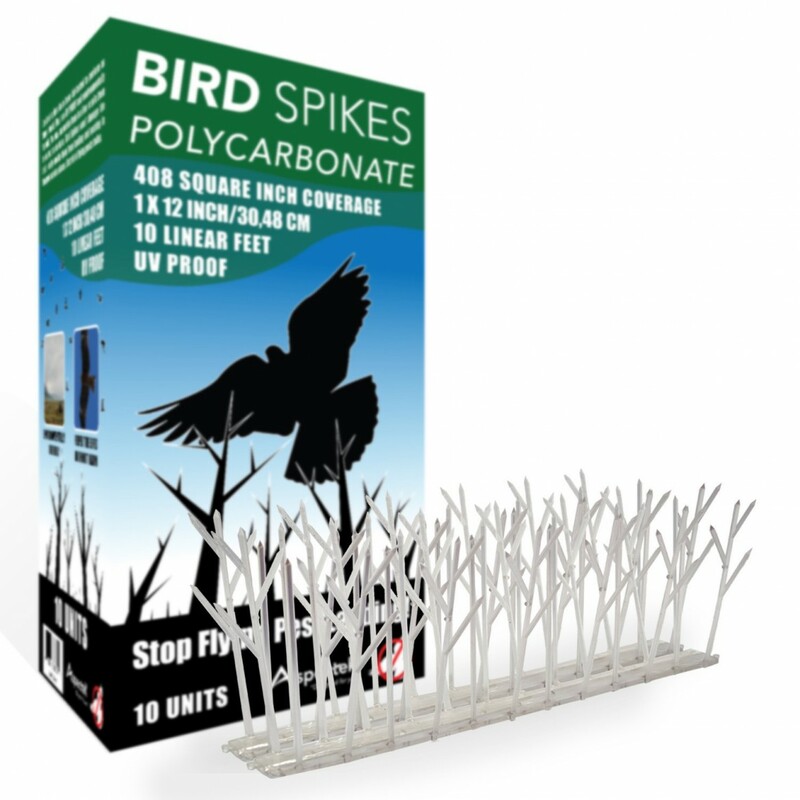 Deter Woodpeckers: Use Woodpecker Spikes! 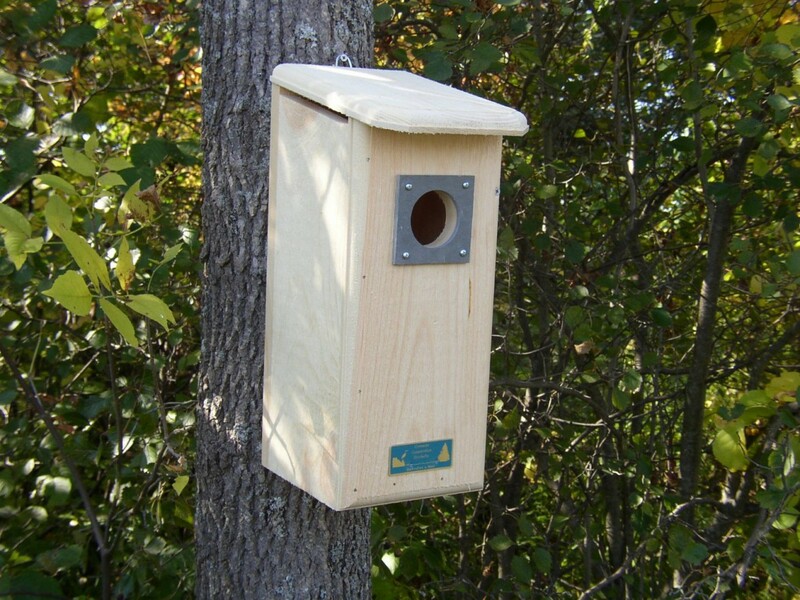 Stop Woodpeckers from Pecking Your House: Give Them A Woodpecker Birdhouse! 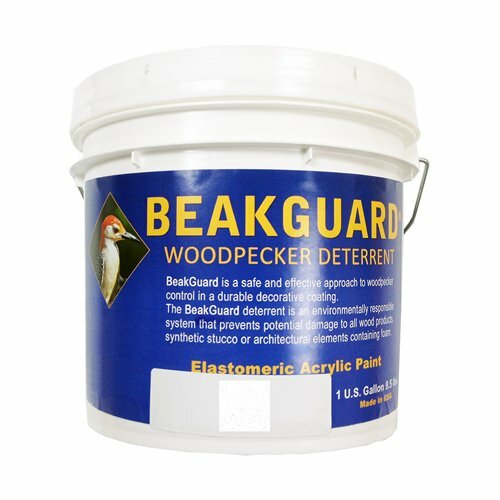 Beakguard Woodpecker Deterrent Paint: A Solution to Woodpecker Stucco Damage! 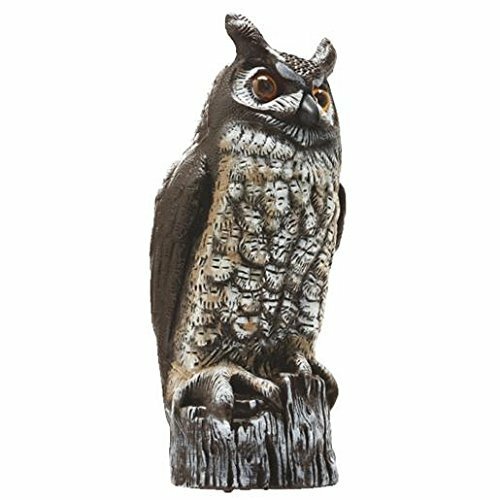 Think Fake Owls Scare Woodpeckers Away? Watch a Woodpecker Peck on One! Most people think that fake owls scare woodpeckers away. They are sadly mistaken (see video at bottom of this page). 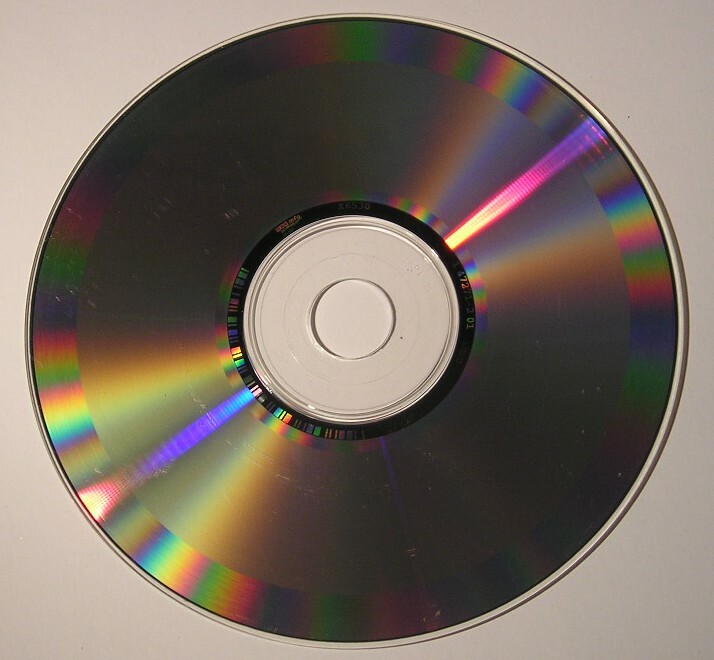 Pros – May work for a brief amount of time. Cons – Woodpeckers will eventually realize it’s not a real owl…. 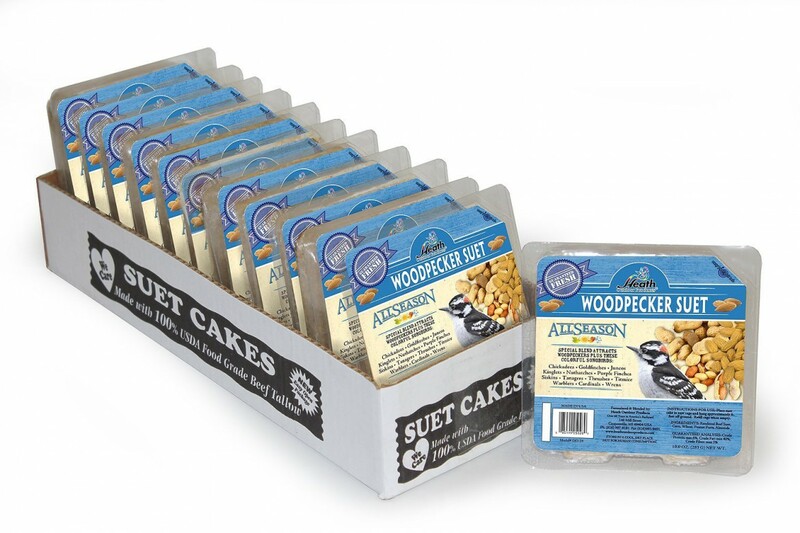 Woodpecker Suet Cakes: Control Woodpeckers with Food! 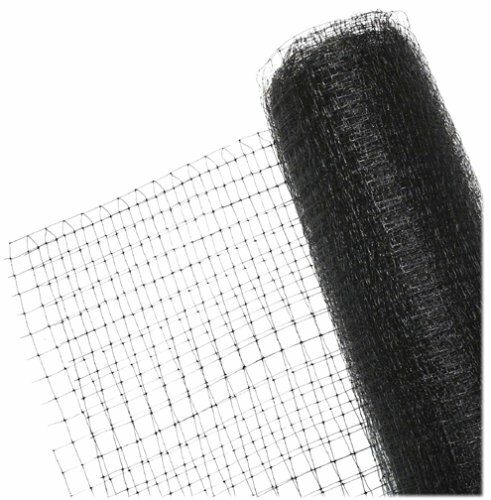 Repel Woodpeckers: Use Woodpecker Netting! 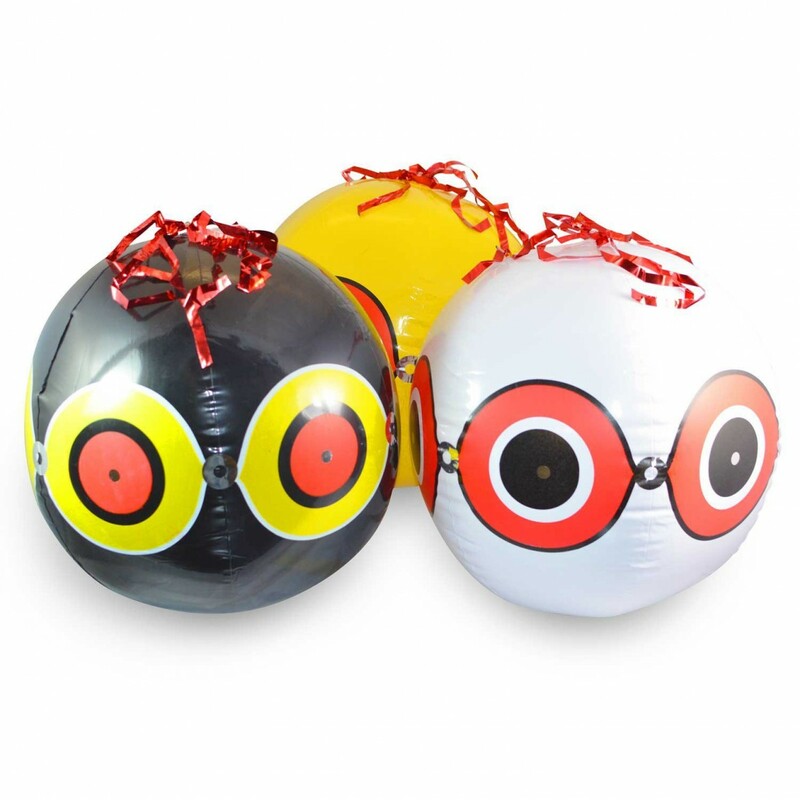 Bird Repellent Balloons: Deterring Woodpeckers Has Never Been So Scary! Making a Homemade Woodpecker Deterrent is a Waste of Time! 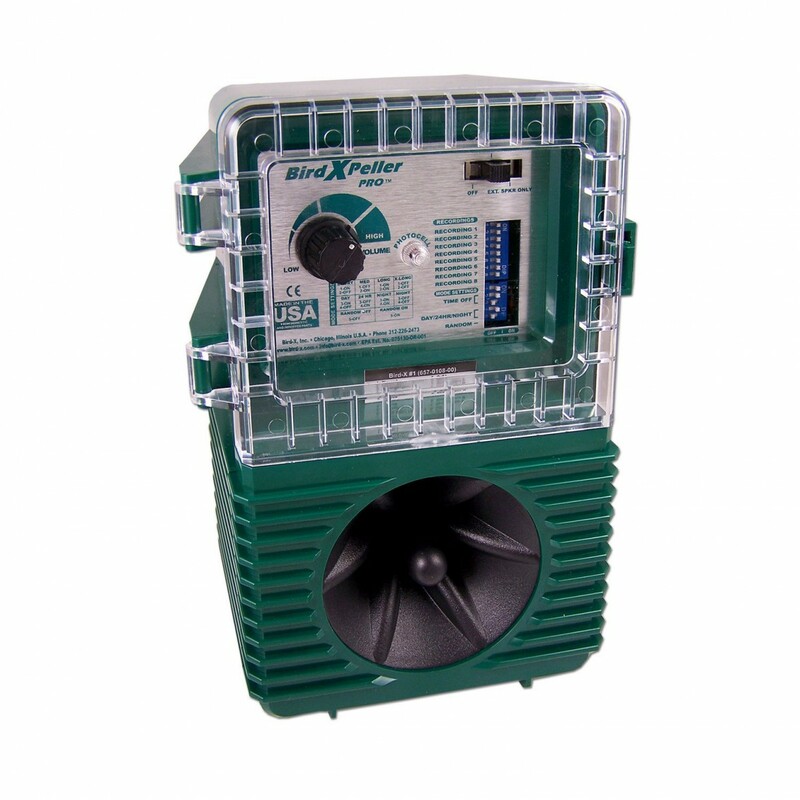 The Best Electronic Woodpecker Repellent: Look no Further Than the BirdXPeller PRO! How to Get Rid of Woodpeckers on Your House: Discourage Woodpeckers with Woodpecker Deterrents! The Woodpecker Remover on Bird Repellent Balloons: Deterring Woodpeckers Has Never Been So Scary!